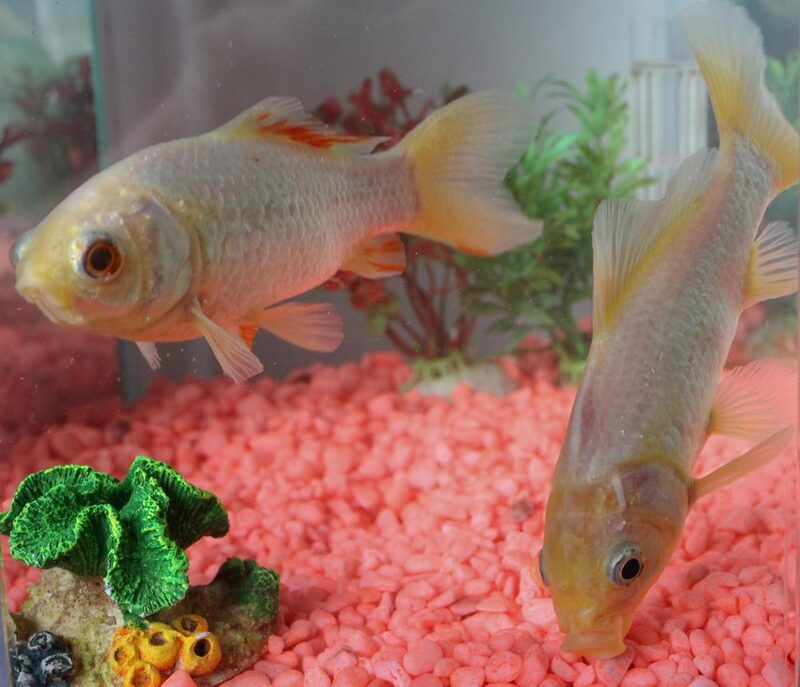 Britain’s oldest goldfish which was won as a prize at a funfair in 1974 has died at the age of 44. George was won with another fish called Fred by Keith Allies, 75, as a romantic gesture for his then 18-year-old girlfriend Mary. 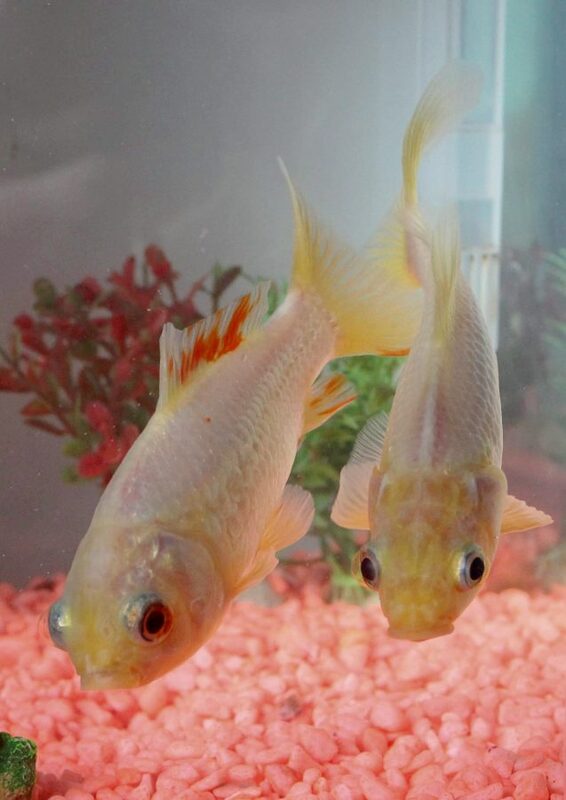 The couple married five years later and kept the goldfish as pets – which both went on to outlive two family dogs. Despite having a ten-year life span, George amazingly survived for over four decades at the family’s home in Worcester. 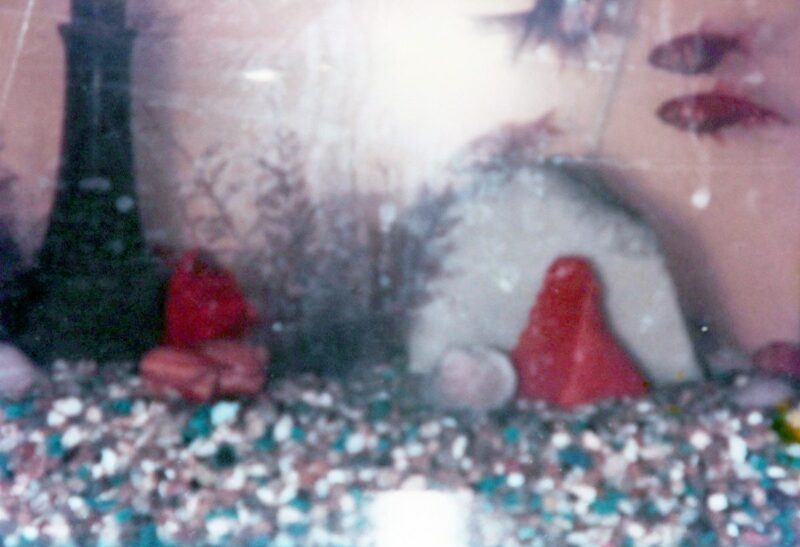 Sadly, the beloved pet passed away last Wednesday after struggling to swim for the past month, according to devastated Mary. Fred died two years ago aged 42 and George is now set to be buried alongside him in the couple’s back garden. She said: “I called my daughter Emma in tears. After all these years he became a part of the family. Mary said they had started to think that George would outlive them both after going strong for so many years. She added: “We didn’t think they would last a few years – let alone 40. We started to believe we’ll be the one’s to go first. 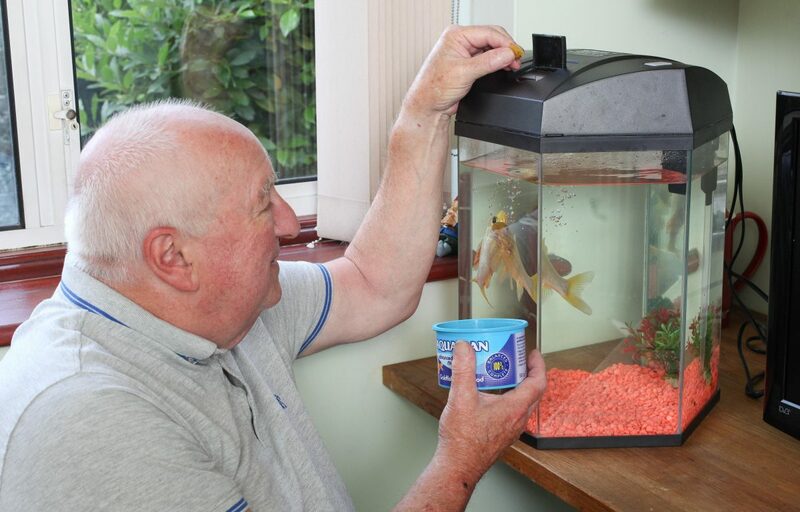 Retired engineer Keith, 75, said previously: “I was so excited when I heard Fred and George are the oldest living goldfish in the country and possibly the world. “I know it sounds ridiculous, but they are my best buddies, so I’m so happy for them. “We go on holiday to Devon a lot, but I can never be away from my babies for too long so I have to drive back after a week or so. “They’re still as healthy and active as they were when we first got them – no-one can believe how old they are. “We first had a little bowl for them, but after a year we upsized to a square tank that was three feet wide. “They’ve now been through seven bowls in total, but we only ever fill them with tap water.